An arcade game spawning a successful long-running franchise isn’t unheard of. Donkey Kong and Pac-Man are two notable examples. 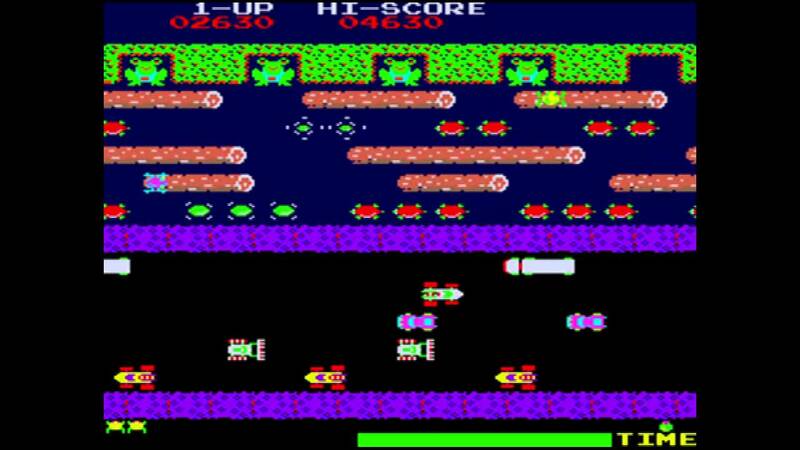 One that is somehow often overlooked in the discussion is Frogger. A popular arcade game in the early ’80s, the game was ported to home consoles at the time and became a classic. However, since that time, there have been over 20 Frogger games released. Some are straight ports of the original game, others are sequels with new levels and added features, while some were completely different genres. The lack of popular recognition for these games, while distressing as a retro game fan, is not completely unfounded. These games may not have had the success as something like Donkey Kong Country, nor has Frogger himself ever made an appearance in Super Smash Bros. games. Plus, Frogger games have been published by Konami, so there’s that, too. So, to celebrate the original top frog of gaming, the oprainfall Retro Commercial Research Team–in other words, me–presents a look at some classic TV moments for the Frogger franchise. Enjoy! Don’t forget to check out our YouTube channel, and as always, if you have any ideas or suggestions for retro commercials, let us know by either Facebook, Twitter, or just leave a good old-fashioned comment below.